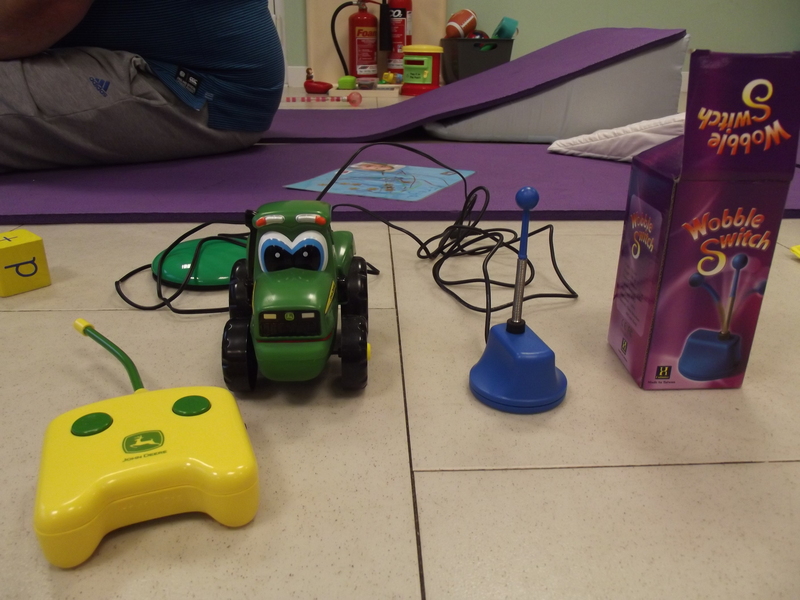 Harley brought along his new ‘wobble’ switch last week to show off how he could control his new remote control tractor by himself! 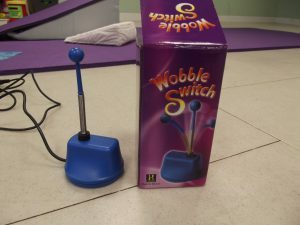 He finds pressing down switches difficult so the joystick version allowed him to move his hand in any direction to activate the toy. For anyone interested in one for themselves or their child they can be found on Inclusive Technology but unfortunately they come with an expensive price tag at about £90.